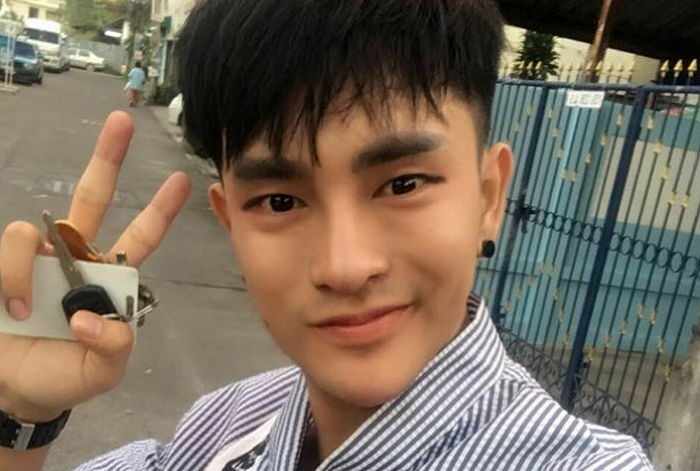 Ratchadapong Prasit, a 25-year-old man from Thailand, has been making headlines around Asia for the last couple of years after drastically altering his appearance with the help of plastic surgery. 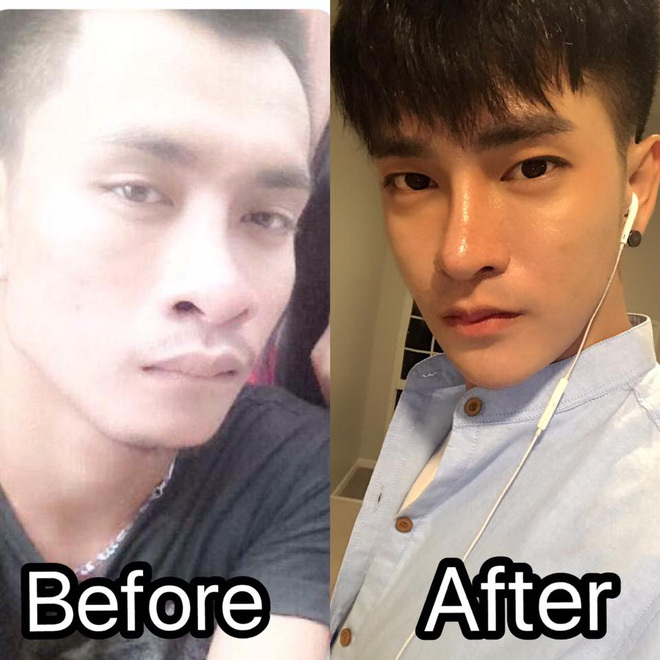 After undergoing 30 cosmetic procedures, Prasit now looks like a Korean K-pop star. 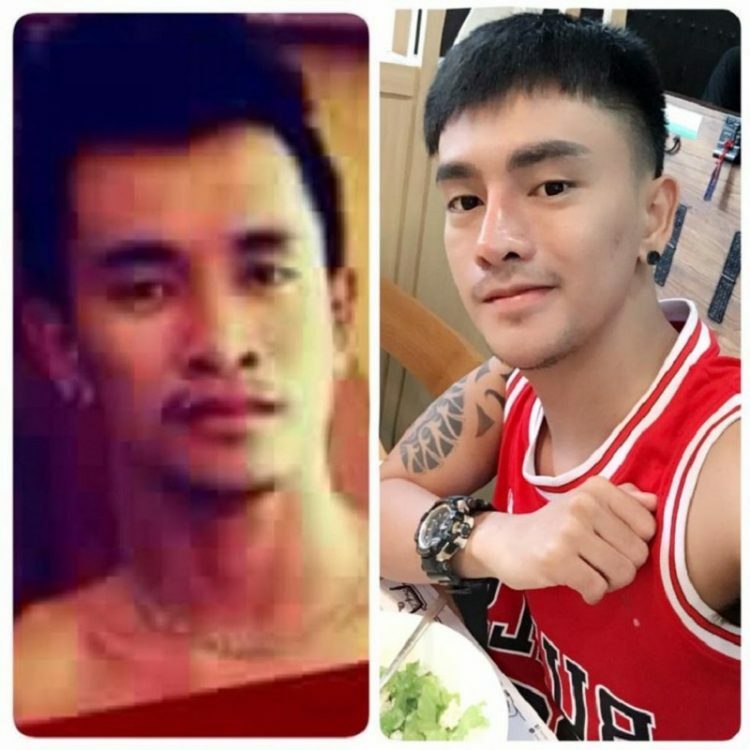 Comparing photos of Ratchadapong Prasit before and after he turned to plastic surgery, you’d swear they were two different people, but that just goes to show you what a difference a few nose jobs, some chin sculpting and eye reshaping procedures can make. Although, to be fair, Prasit had a lot more than that done to his face. He reportedly underwent at least 30 cosmetic procedures over the course of two years, for which he spent around 300,000 Thai Baht ($9,100). 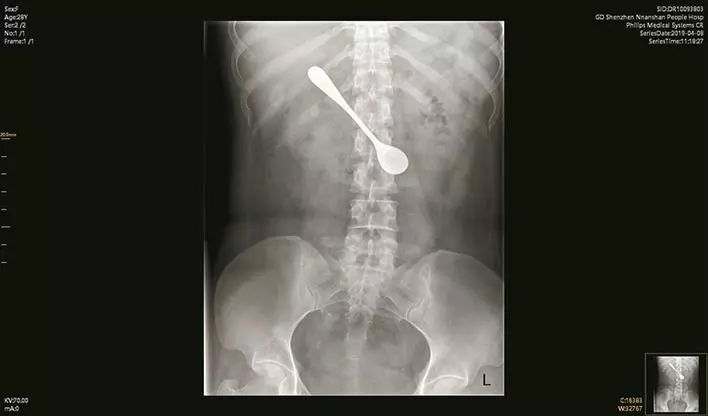 But he claims it was worth every penny as it allowed him to completely change his life around, going from a shoe seller to a successful cabaret dancer at a theater in Pattaya. The ladies seem to love his new look as well. Prasit, who now goes by “Minho”, after the South Korean superstar who inspired his look (SHINee boy band member Minho), first made news headlines in May of 2017, when he told Thai website Daily News that he turned to plastic surgery because he had never been successful in life, neither romantically nor professionally. He had auditioned as a dancer for a theater in Pattay seven times and gotten rejected for various reasons, and the ladies weren’t exactly lining up to date him. In the past, the Thai Minho made a living selling shoes to tourists, and that’s how he managed to save up for his first cosmetic procedures. Using K-pop superstar Minho as his inspiration, Ratchadapong Prasit underwent around 30 cosmetic procedures over two years and completely changed his appearance. Minho claims that his drastic transformation has paid off big time. Not only did he manage to finally pass the audition at that Pattaya theater where he now works as a cabaret dancer, but he was also a finalist in Thailand’s ‘One Man’ talent show where he won the popular vote, has made several appearances on TV and has become very popular on social media as well. Ratchadapong Prasit is not the only Thai man to have made headlines for their radical plastic surgery transformation in the last few years. 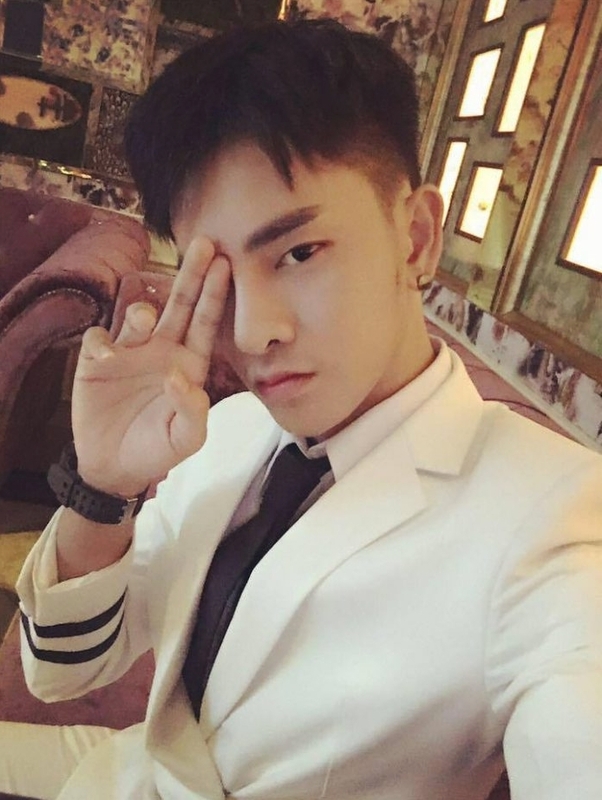 Last year, we wrote about Miyyo Rizone, a young Thati man who turned to cosmetic procedures to achieve an anime-like look, and about 22-year-old Noppajit Monlin, who got a completely new face after going on popular plastic surgery reality show ‘Let Me In’.